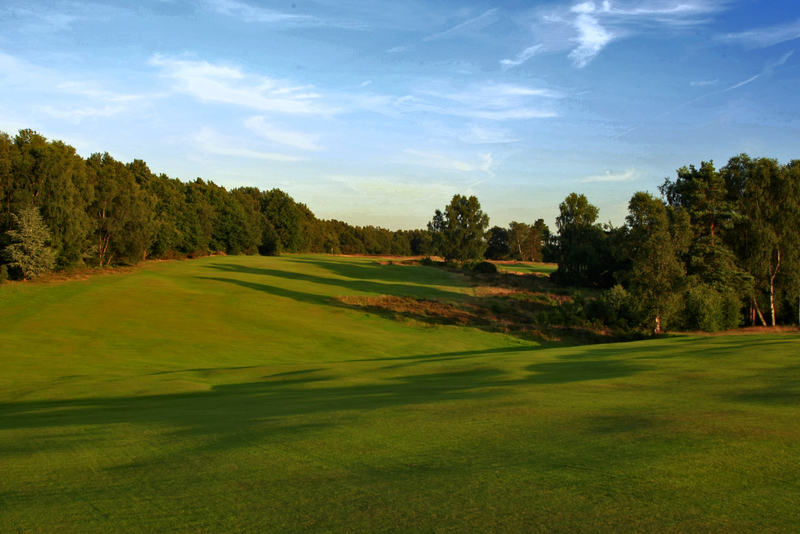 Walton Heath has an active and friendly Ladies section. A mixture of medals, stablefords, foursomes and fun competitions are held on Mondays (Ladies' Day) and at the weekends. We participate in scratch and handicap Surrey competitions such as the Hicks Trophy, Centenary Bowl, Derry Cup and the Interclub Foursomes. We also have a successful Pearson Trophy team. 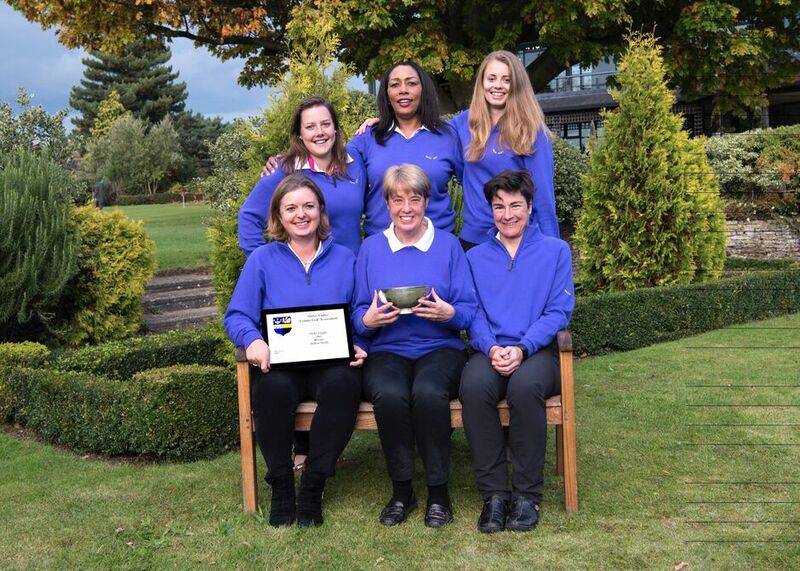 A recent innovation is the Ladies Academy, the aim of which is to introduce ladies to the game of golf at Walton Heath, so that they can apply to join the Club in the future. 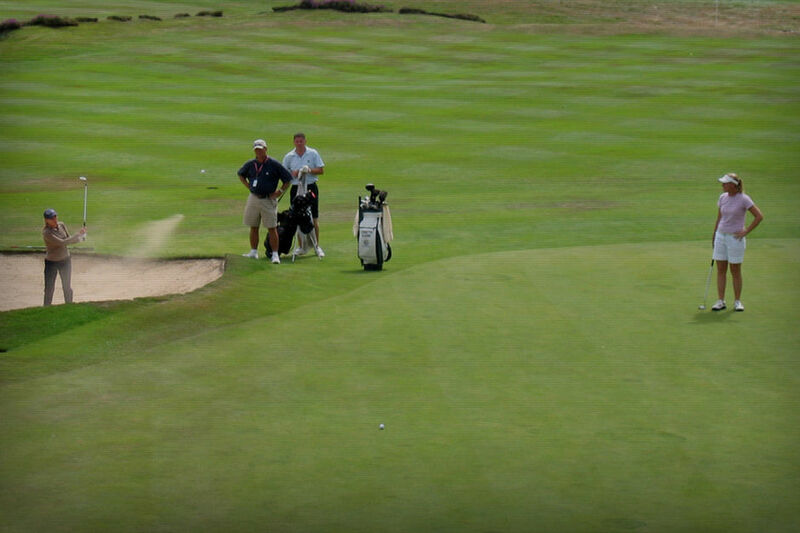 The Ladies play a full part within the Club and help with the US Open Qualifying and the Walton Heath Trophy each year. Numerous friendly matches are played each year both mid-week and at weekends against local clubs.